As the tyre rotates, the sealant spreads evenly over the inside surface.This is a mechanical process not a chemical reaction. 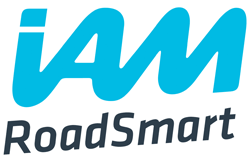 Immediately a puncture occurs the air pressure in the tyre forces fibre particles and fillers suspended in the sealant to interlock, forming an airtight plug which prevents further air loss.This action is completed within 2-3 wheel rotations. It happens so fast that riders will often be unaware of the occurrence of a puncture. 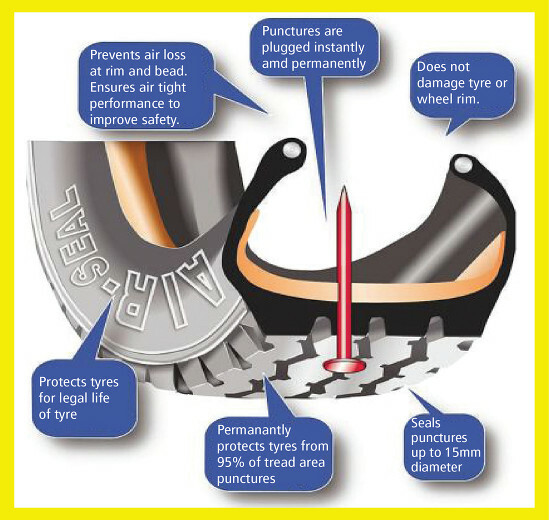 Later when a tyre is inspected, the cause of a puncture such as a nail can be safely removed. Fibres constitute the backbone of the tyre sealant. The stronger the fibres, the greater the protection for the tyre. The strongest fibres are state-of the-art synthetic fibres such as those used in tyre cord and bullet proof vests. The more varied the fibres in both length and degree of branching, the faster the seal forms and the more permanent the repair. Once a strong plug is formed by the fibres, the final seal is provided by filler particles which lodge between the fibres to form an effective air-tight plug. The use of these inorganic fillers is imperative for a high performance sealant. The function of the liquid in the sealant is the medium by which the fibres and fillers reach the area of the puncture in the tyre. 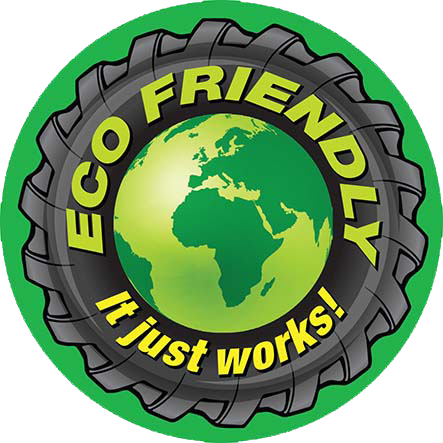 Our products contain anti-corrosive inhibitors which will prevent any damage to the rim or tyre. Please be aware: Right Angle Valves, especially Triumph can be tricky to self-install. You may need patience, or better still, we recommend professional installation through us or our dealer network.